A taste of improv where we play improv games! The IMPROV Meetup is an opportunity to see some of Grenoble’s up and coming stars play as resident groups. Once or twice a month, the atelier du 8 IMRPOV team invites an improvisational team to play with them on stage, in English. The atmosphere is accessible, fun and non-judgemental and you will find yourself doing things you never thought you could. 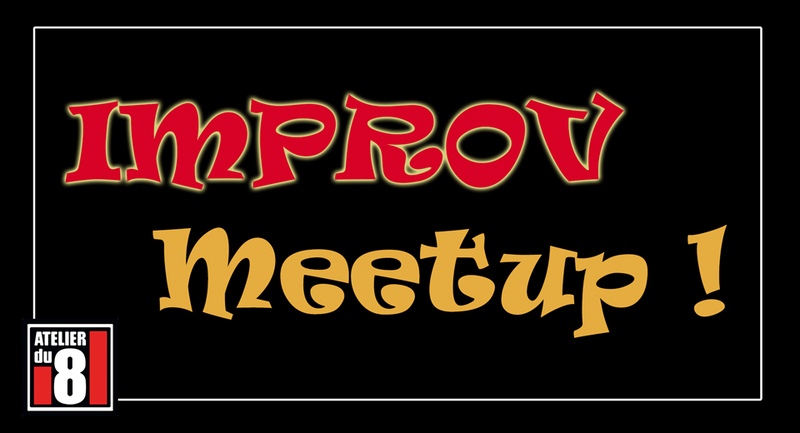 We will have a very limited number of seats available, so IMPROV Meetup is an invitation-only event and online booking is mandatory. Doors open at 20h31 for all (players and guests). The show starts at 21h00 (60 minutes).